Every registered user on Xu-Fu's Pet Guides can create their own strategies to publish for the community. This guide explains the creation and editing tools in great detail. When taking strategies from other sources, please include a link to the source or add the creators name in the Info section of your strategy. All editing options are available directly on the strategy page itself. Check below for details on each individual setting. Clicking on the purple "+" sign at any fight will create a fresh template for you to work on that looks exactly like the screen above. 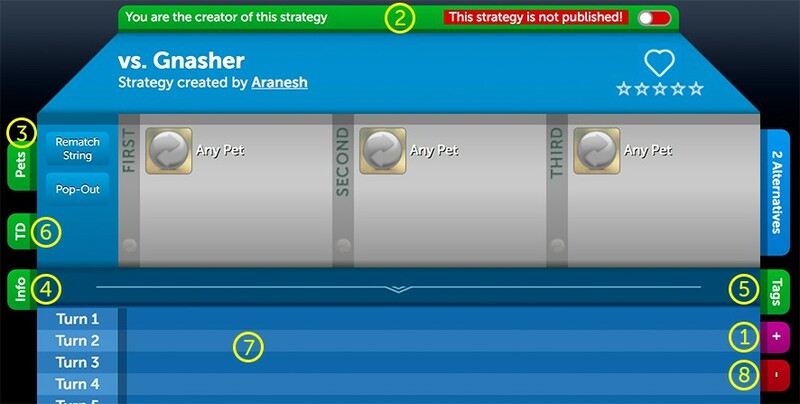 Using the toggle button at the top menu, you can publish and unpublish your own strategies at any time. Unpublished strategies are only visible to yourself and will not show up in searches. Newly created strategies are always set as unpublished at first. Use the drop down menus to pick the pets for each of the three battle slots. 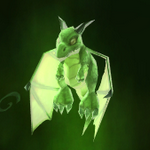 - Special pets like "Any Pet" or "Any Dragonkin" are on top of the list. 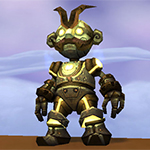 - The search bar is your friend to find the correct pet fast. - If you want to pick a pet that has many similar pets, like a moth or rabbit, pick any of them that works for you. 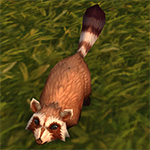 The substitute finder will automatically show all other fitting pets on your strategy. Pick the abilities your pet needs for the fight. I recommend using the wildcards where possible when a certain ability is not used at all. 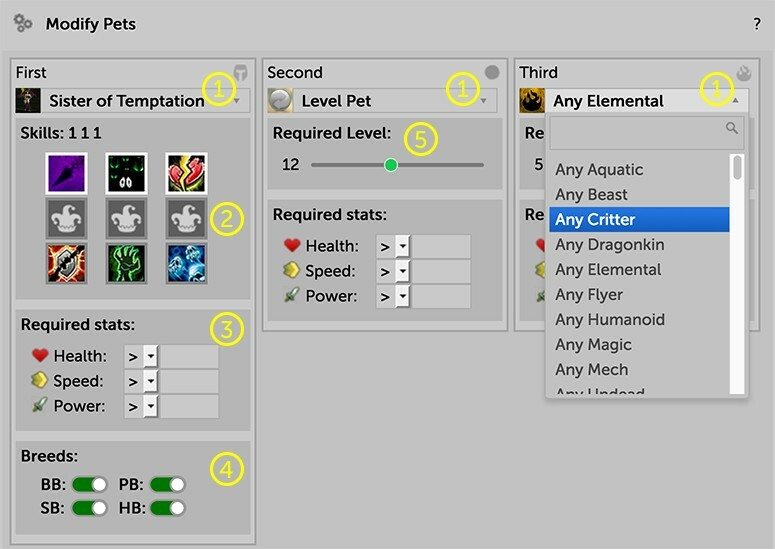 This can allow the substitute finder to select more pets that might fill the slot equally as well as your own choice. 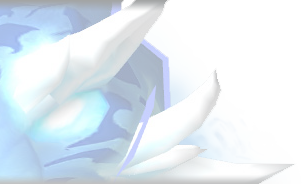 Required stats are very important for some strategies, for example if your pet has to be faster than the enemy. If you know those values, it is very good to add them here as it will make the strategy more accurate to use for others. It also works on the substitute finder, which will exclude pets or some of their breeds if they don't fulfill your stat requirements. If the pet has more than one possible breeds, the option is shown for you to pick which one is viable for your strategy. Note that this only affects your chosen pet. Breed selection cannot be transferred to the substitute finder. For special pets, you can pick a level requirement on top of specific stats. This is especially important for level pets, as it will be reflected in Rematch strings. A click on the Info tab lets you add a comment from the creator. Use the Quick-Codes on top to format your comment or add pet or spell names via the tool, which are auto-translated into other languages. Please note that there is no translation being done for these comments. 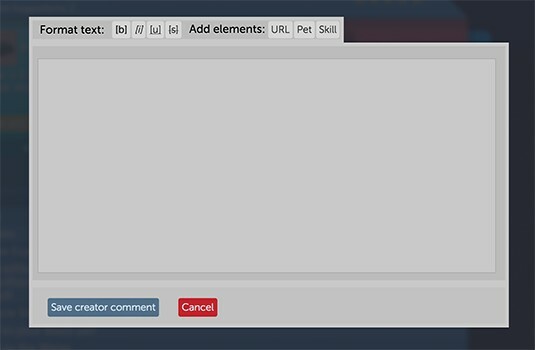 Most tags are being added automatically, such as the Experience info or TCG / Shop / Level tags based on the pets used in your strategy. There are some optional tags that Strategy Curators can add if they test your strategy and think a specific tag should be added. You can add a TD Script to your strategy if you like. Adding text via the TD tab activates the TD Script button. Removing all text from it also removes the button. You can read more about TD Scripts in this guide. The Quickfill options are the recommended way to fill in your steps. All of these options are automatically translated to other languages, and provide tooltips for pets and spells. Clicking on any of the options fills the line with that content. It also adds the "Turn 1, 2, 3" part without any need for editing. Formatting options for italic and underline. Bold is excluded since all strategy instructions are bold by default. Pet names of your own pets. All skills that your pets have selected. Important: Manual editing is always changing the default language, English! Many sentences will be translated automatically, but if you add custom instructions in a different language than English, others might not be able to read it. Does what it implies, it removes the currently selected line. Adds an empty line of instructions below. This button is quite obvious. When deleting a strategy, all associated data will be wiped from the database. This includes votes, favourites and all comments. The process is final and not reversible. Use with caution! This may not be the place to post this comment and if not I apologize. I have been a big fan of the site for a while now and just for the first time registered. Once I registered I thought about doing some guides and was wondering why there is not a section for old trainers such as the ones in the old world and BC zones. Is it that the XP is not worth it or just never gotten around to it. I am just wondering. If there ever is a section and it seems worth while I would love to put some stats there. They are not represented because most of them are very easy fights, once you have level 25 pets. Which means there is not much sense in offering strategies if any level 25 can beat them. Is there a way to see all of the strategies you have added? 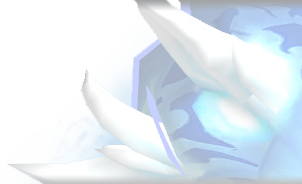 If you have question about writing a td script or would like someone to help make one for your strategy, drop by on Discord!